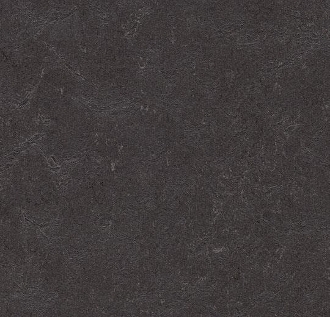 Forbo Marmoleum Decibel Sheet 3.5 mm - Black Hole - Our acoustic linoleum floors combine the unique natural characteristics of a Marmoleum floor with increased impact sound reduction. Marmoleum Decibel provides the highest impact sound reduction of 18dB. This sustainable acoustic flooring consists of 2.5 mm Marmoleum laminated onto a 1 mm layer of polyolefin foam.